lacking basic school supplies that so many of our kids take for granted. Got A Pen? 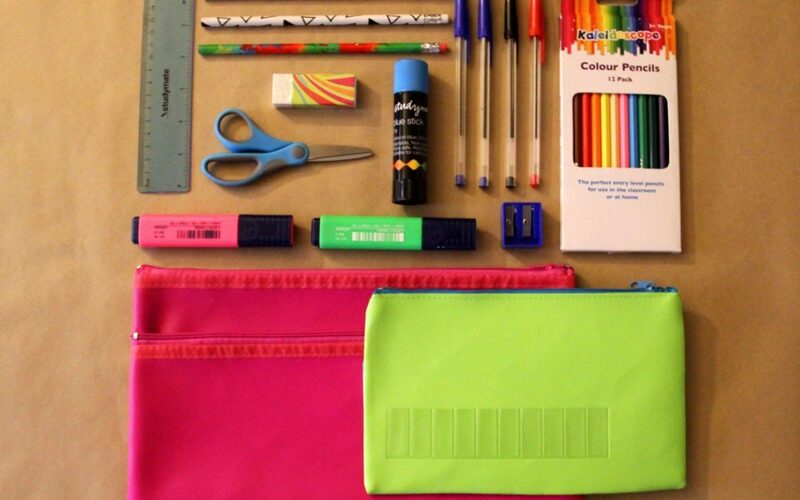 provides stationery to children who don’t have what they need to fully participate in their learning. 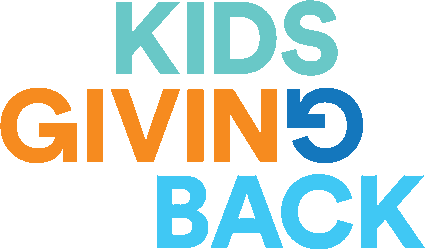 Get your kids involved – take them shopping to purchase much needed items so kids doing it tough get a good start to the school year. Got a Pen provides stationery to children who do not have what they need to fully participate in their learning. 1. Drop off items at one of the drop off points across Sydney. 2. Send a gift card for a stationery retailer, or place an online order and have it delivered to their postal address (23b Austin St, Lane Cove 2066).